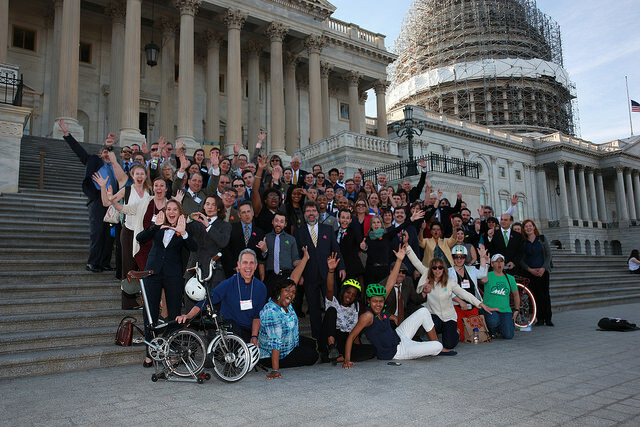 The National Bike Summit has been the event for bicycling and walking advocates to meet and lobby Congress for the past 18 years. 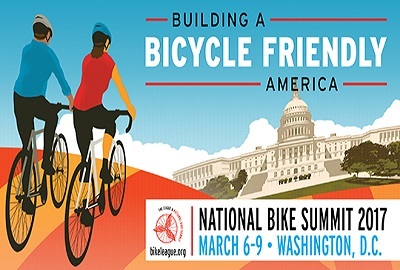 Register for the National Bike Summit! Register now for the 2017 National Bike Summit, March 6-9. Learn about the 2017 National Bike Summit held March 6-9.